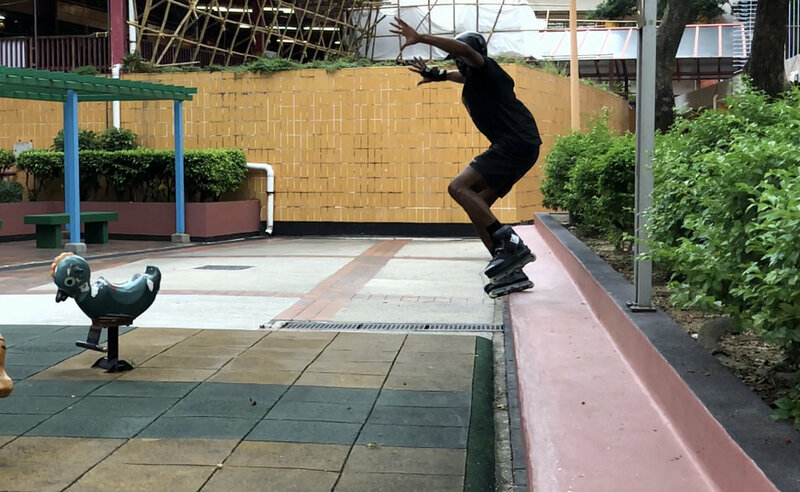 Skate setup for Hong Kong? (R) K2 Uptowns with added soulplates. What do you remember most about the trip? (R) That first full day, blading with the locals, Alex and Lazy. What would you say was the hardest trick you pulled on the tour? (R) Negative acid at the bike park. Not hard, but just frustrating. Didn't blade for a couple days because of old bones, thats the hardest trick. Was the first day your favorite day? (R) Oh yeah! First day had me hyped. Getting acquainted with everyone's style at the bike park. 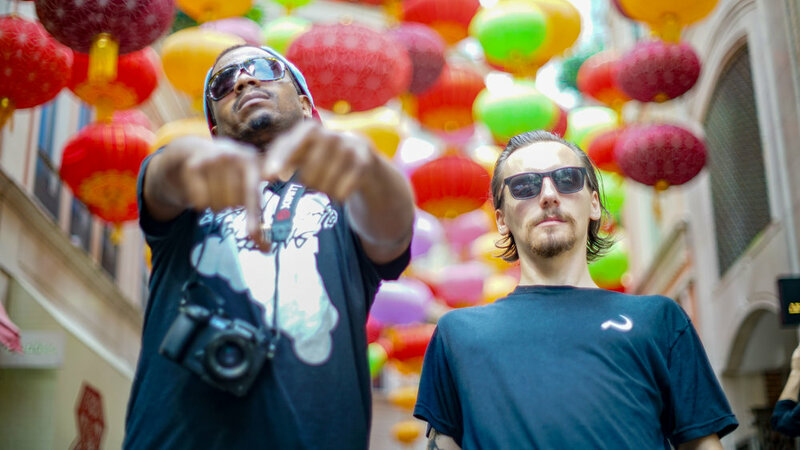 What was your favorite spot in Hong Kong overall? (R) The fashion market. SCORE! What was your favorite skate spot specifically? (R) That white down ledge by the water was pretty fire. I know you travel a lot but was there any food that disgusted you you came across on this trip? Any favorite to watch while you were there? (R) It's a toss-up between Pascal and Jarrod. (R) Everyone on the trip, thank you. Pocari Sweat. My PI family. I love you.